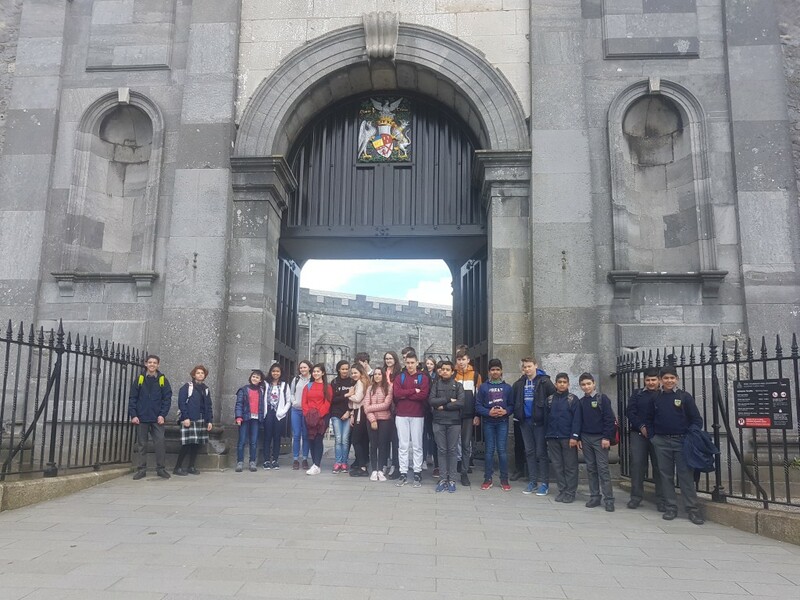 On Thursday 19th April, nine of our Syrian students linked up with over twenty international students from Maynooth Post-Primary in Kilkenny Castle. The students attended a tour of the castle and its grounds, exploring some Irish history and culture. After the tour, we visited Castlecomer Discovery Park, where the students all enjoyed lunch together and spent the afternoon sharing each others experiences and culture. Some of the students from Maynooth Post Primary were also from Syria and had been living in Ireland for many years. This was great opportunity for our students to connect with other Arabic and English speaking teenagers and create new friendships.